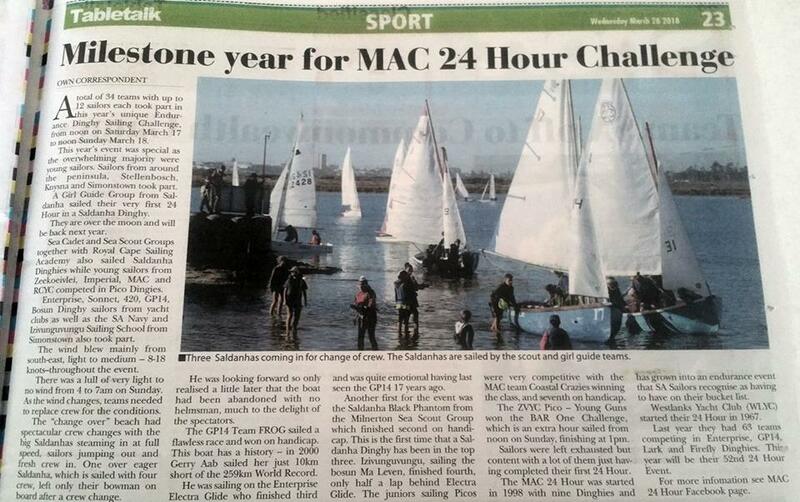 Another splash in the news for the MAC 24 Hour Challenge, this time in the Echo Sports Page. Wonderful. MAC 24 Hour Challenge in the news again. Article written by Mark Algra (founder of the MAC 24 Hour) & Image by Angela Caroline Gray Photography. Please click here to view the article: 2018. Note error in the article – The image is by Angela Caroline Gray & not Mark Algra.